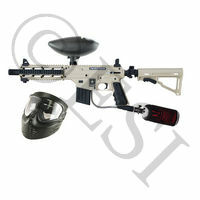 US ArmyAlpha Black Elite with Egrip: This is a gun with military style that will not break or let you down. 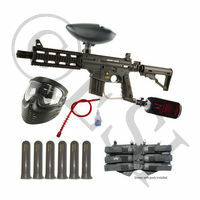 Lots of upgrades available. 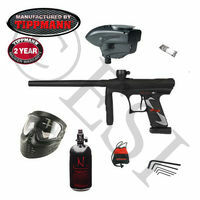 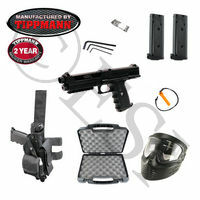 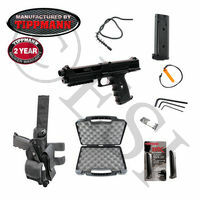 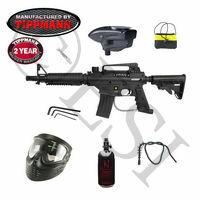 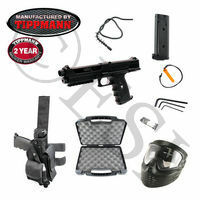 Standard Tippmann two year warranty included. 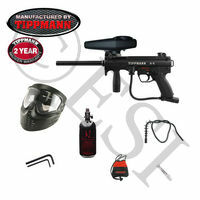 Tippmann Squeegee: Break paint in your barrel? 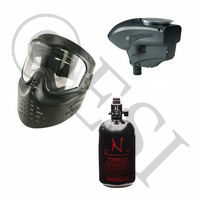 Pull this through, good as new. 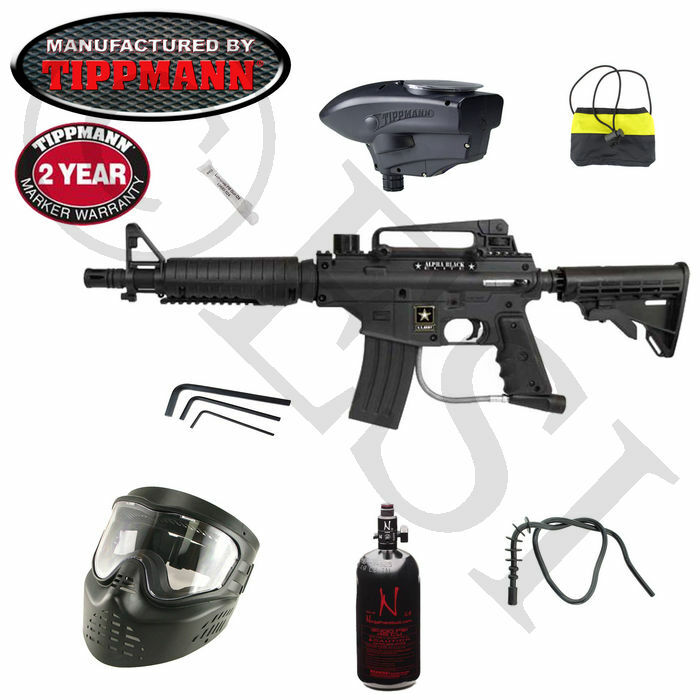 Tippmann Sample Pack of Oil: A sample packet of oil.